The 2018 NACO Annual Conference will be held at the Younes Convention Center in Kearney, Nebraska on December 12 - 14. 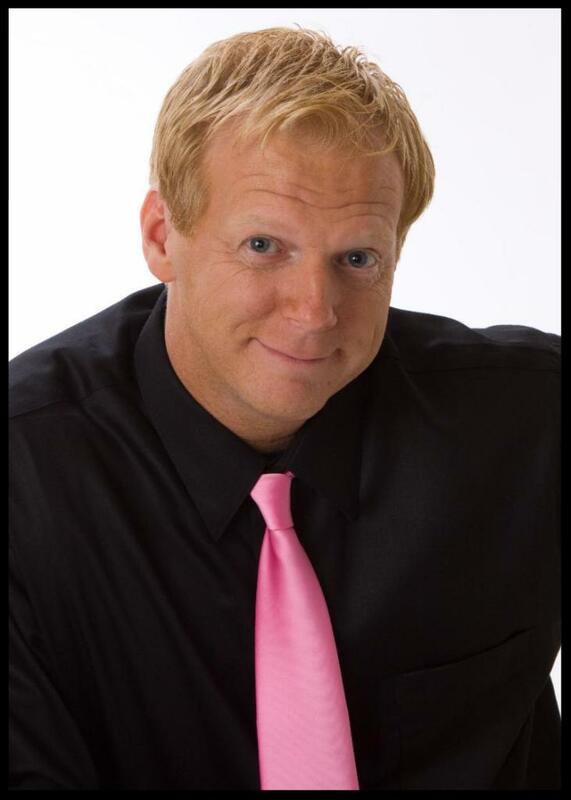 Andy Masters is an award-winning author and international speaker who has presented over 650 keynote programs across North America. Andy’s creative approaches to teach proven principles offers specific tools that will empower leaders and service professionals in a fun and entertaining presentation. He will deliver the keynote address at the 124th annual conference on December 12 at 2:00 p.m. You will not want to miss his presentation. It is entitled, "Leadership Lessons Learned From Hollywood." Registration is still open on the NACO website . The general activities agenda and the group agendas can also be found at that location. After 5 p.m. today the registration cost will raise to $140. Registration will remain open until 5 p.m. on December 7. After that, all registrations will have to be done at the door at the conference center. 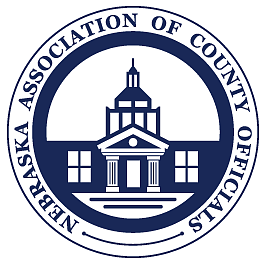 The Clerks of the District Court have invited early conference attendees to join them on their agenda from 10:00 a.m. to noon on Wednesday, December 12 in Diamond Ballroom 4 for Active Threat Training by the Nebraska State Patrol. Learning how to deal with and what to expect during an active threat situation can lead to saving lives and reducing stress. All attendees are welcome to attend. During the conference, registered attendees are reminded that all conference sessions are open for everyone with a registered name badge even if it isn't sponsored by your affiliated group. This does not include meals provided by separate groups unless invited. On January 19 and 26, 2019 NACO will be sponsoring a training for newly elected county board members. The first training will be held at the Sandhills Convention Center & Quality Inn & Suites in North Platte on January 19. The second one will be held at the NACO office at 1335 H Street in Lincoln on January 26. They will both be held on Saturdays to be able to attract the most registrants. The trainings will be an afternoon session from 1:30 to 5:00 p.m. at each location and the same training will be given at each location. Attendees will be able to choose which date and location works best for them. Registration is free for each session. Each new county board member will be given an $80 county board handbook for attending. Registration for these events will be placed on the NACO website in the coming weeks. Other county elected official's associations are asked to contact NACO if they are interested in using the NACO conference room to conduct training for their newly elected members. As 13 newly-elected senators prepare to take office on January 9, it presents a perfect opportunity to reach out with information about county functions and services. It’s also a great time to reconnect with returning legislators and update them on county happenings. The relationships that are built now are beneficial when county officials provide information to senators during the legislative session. A trip around the county to view roads and bridges in need of repair. A trip to areas of your county where noxious weeds can be found, to highlight the importance of your county’s partnership with the State Department of Agriculture. A tour of your county's jail and juvenile detention facility to discuss health care costs, mental health issues, placement and space issues and needs. A discussion of unfunded mandates, including a tour of your courthouse to point out space provided to Probation, Health and Human Services, and other state agencies. A discussion about county levies, valuations, sources of revenue, and fees. A discussion of tax sales and treasurer’s deeds. A discussion of inheritance taxes, and showing what items or services cost the same as your county’s share. A discussion of current topics your county is dealing with related to zoning and/or economic development projects. A discussion of county hospitals, ambulances and assisted living facilities. A discussion of interlocal agreements your county uses to coordinate with other counties and municipalities, such as E911; Behavioral Health, and Developmental Disabilities and Aging Regions. Effective July 19, 2018, the competitive bidding amounts for purchasing property and services under the County Purchasing Act (Neb. Rev. Stat. §§ 23-3101 to 23-3115) were increased. Such changes were enacted by LB 1098 (2018). 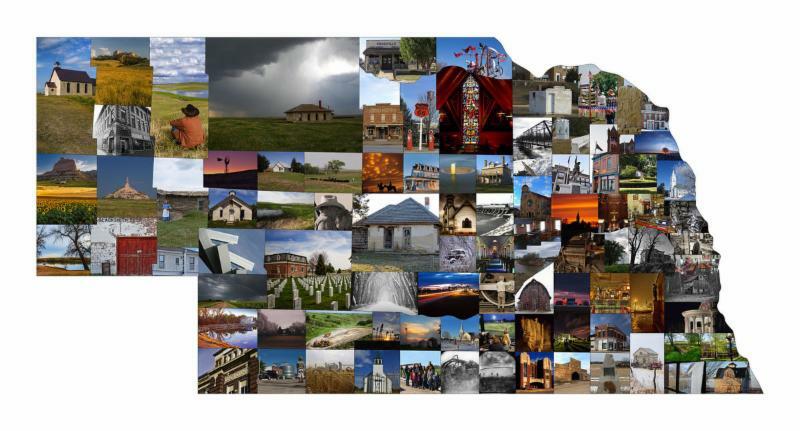 Last month, the USDA released a 140-page publication titled “Federal Resources for Rural Communities to Help Substance Use Disorder and Opioid Misuse.” It contains an extensive listing of funding sources across a wide spectrum of federal departments and agencies which provide grants and similar financial assistance, particularly aimed at smaller communities. Click here to view that publication. This Health and Human Services program supports research to test the effectiveness of combined strategies to both detect and intervene to reduce the risk of suicide behavior, suicide ideation, and non-suicidal self harm by youth in contact with the juvenile justice system. Eligibility is limited to state/tribal/local governments, colleges and universities, public housing authorities, nonprofits, and for-profits. There will be "multiple" awards of up to $225,000 each. After elections, questions arise of swearing in dates and related issues. Terms of office, oath of office, bonds and in lieu of individual bonds and pro-rata salaries are addressed in this article that is intended to provide an overview of those issues. In preparation for the 2019 legislative session, the Legislature’s standing committees are beginning to schedule hearings on interim study resolutions. The resolutions are introduced during the session to examine new ideas for legislation and to dig deeper into issues raised by previously introduced bills. Public hearings are held on some of the priority issues selected by each legislative committee, including the topics that are of interest to counties. County officials are encouraged to attend the hearings and provide testimony. Unlike hearings during the legislative session, testifiers do not need to take a position in support or opposition to the issue, but are simply asked to provide input. Some of the hearings will be live-streamed through the Legislature's website. The complete interim study schedule is available here or each month's hearings can be found on the Legislature's calendar . Internet and networks are critical for today’s business environment. Ideally internet connectivity would work 100% of the time, but this is not always the case. Fortunately, most network problems can be easily resolved—so long as you’re able to identify the root causes for those network problems. Slow internet can be the most common problem. Unfortunately, it can be caused by a number of different issues. For example, your router may not be working properly, you may have too many devices attempting to access the internet at once, a specific application might be using too much of your total bandwidth, or your internet provider itself may be experiencing service delays. Unfortunately, the only way to address these potential issues is to investigate them and attempt to fix them, one by one, until you find the root of the problem. IP conflicts between two different devices can cause problems. In rare situations, two devices may end up with the same IP address. When this happens, one device will usually be “blocked,” which prevents the device from accessing protected files. To make matters worse, it can cause lag for all connected devices—not just the ones with the IP conflict. If this is believed to be an issue, contact your IT professional. Internet outages bring down the entire network. This will be the most disruptive issue to a network. The first step would be to contact the Internet Service Provider to see if there are any outages in the area. If there is no service outage then the issue is likely a failed piece of networking equipment. This list is by no means a complete list of problems. Resolutions to any problem should be handled by an IT professional, but the problems are discovered by the users. Having a better understanding of potential problems can help communicate what is happening to the IT professional and more likely get an efficient and accurate solution in place. The CD order form is available here . March 2–6, 2019 | Washington Hilton | Washington, D.C. 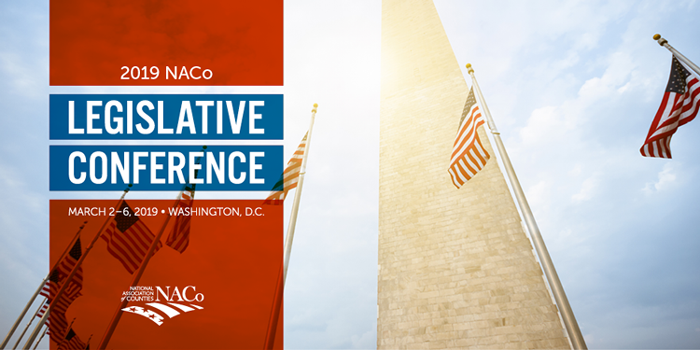 The National Association of Counties (NACo) Legislative Conference brings together over 1,500 elected and appointed county officials to focus on federal policy issues that impact counties and our residents. Attendees engage in relevant and timely policy and educational sessions, interact with federal officials and participate in congressional briefings and meetings. Don't miss this unique policy advocacy opportunity! Counties touch the lives of their residents through the many agencies that serve their communities, be it through social services, transportation, labor, or education. 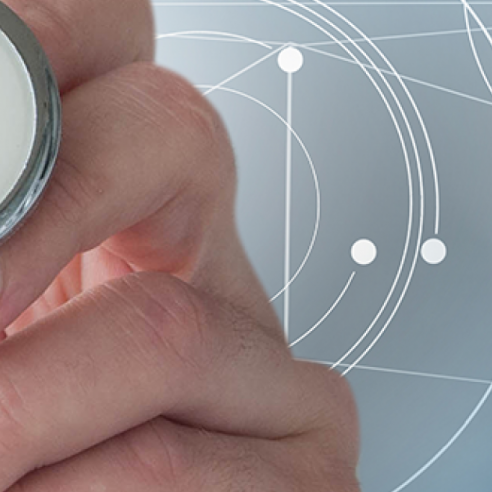 As such, counties are in a prime position to influence the health and well-being of their residents by utilizing approaches that address the social determinants of health. These factors influence the ways in which we grow, live, learn and work. Join us to learn how counties can use health equity as a framework to develop programs and policies to improve the health of their residents. Experts from County Health Rankings & Roadmaps and the Government Alliance on Race and Equity will share strategies and tools for counties doing work to create positive shifts in health for their residents. Then hear from Boone County, Mo. on the work they are doing to create more equitable health opportunities in their community.